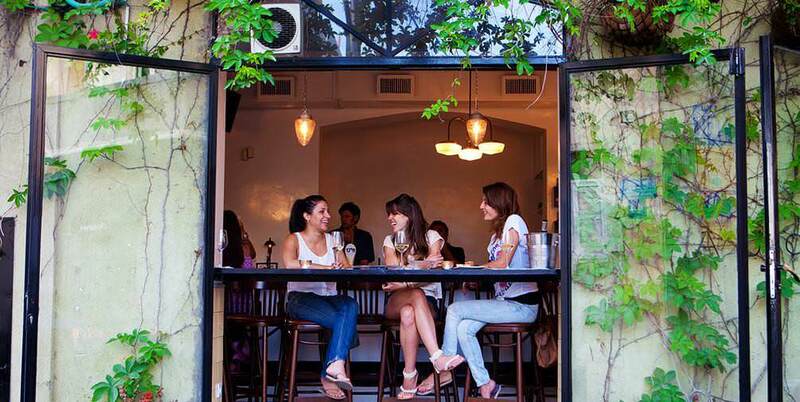 Tel Aviv is a city that radiates vitality 24 hours a day—a happy, vibrant city that embraces you with open arms. 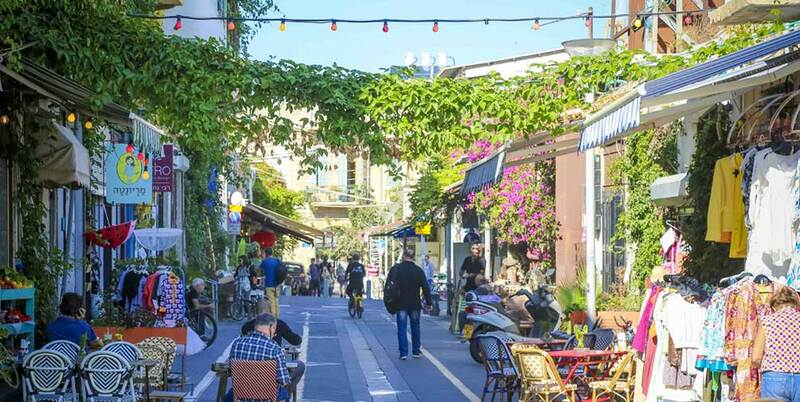 Tel Aviv is known as Israel's "nonstop city" and it truly is. The cafés are packed around the clock. Its unparalleled nightlife begins at sunset and only ends come dawn. What's more—with great weather virtually all year round, no matter when you visit you will most likely be able to enjoy the beach, take a stroll or ride a bike through Yarkon Park, pay a visit to the city's two old ports or simply enjoy wending your way through the streets of the first Israeli city, where you can take in a fascinating combination of historic buildings alongside new and modern projects. 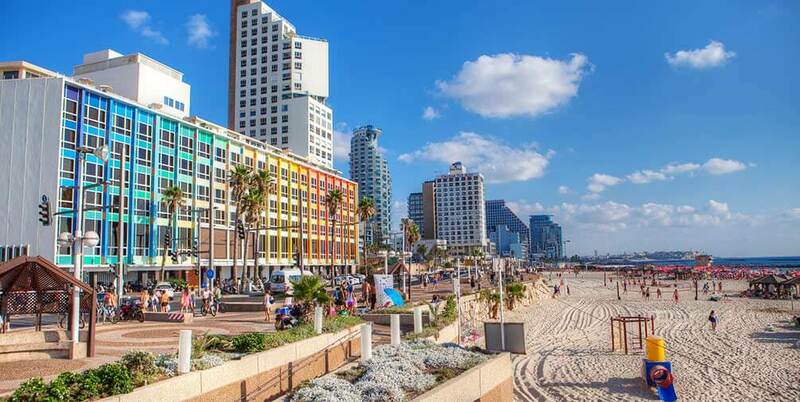 Discover why National Geographic named Tel Aviv as one of the Top Ten Beach Cities in the World. Find out why it was named an Outstanding Culinary Destination by gourmand magazine, Sauver, and recognized as "outstanding" in the Best Markets and Shops category. What's more, Pastel Brasserie was voted the Most Beautiful Restaurant in the World in 2014 by the International Space Design Awards. Are you a coffee aficionado? Huffington Post crowned this hip seaside city as one of the world's best cities for coffee lovers. Jerusalem, about 40 miles from Tel Aviv, is more than just a city. Jerusalem is an emotion that captures the soul and saturates it with a sense of longing and belonging. In modern-day Jerusalem, the rich historical heritage of the holy city is interwoven with the vibrant tempo of Israel’s contemporary capital. With more than 200 venue attractions, including over 60 museums, you can spend days on end enjoying Jerusalem's world-class highlights. Its archeological sites will fascinate you. Roam through the Jerusalem Forest and the Judean Hills that surround the city. 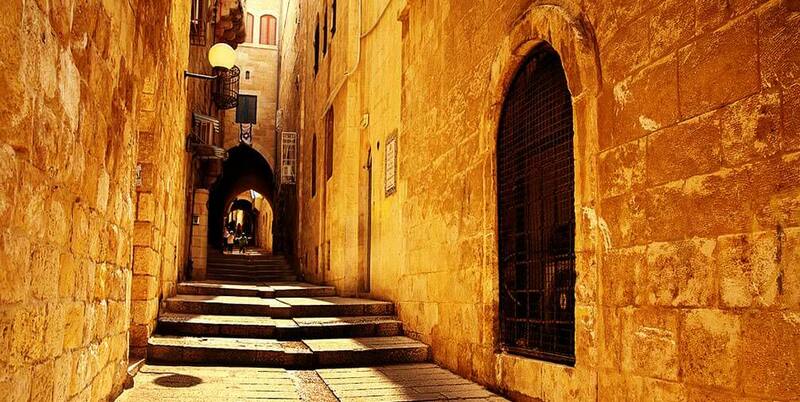 Stroll along and atop the ramparts of Jerusalem’s ancient walls and along the scenic Sherover and Haas Promenades. Wander through the bustling 'Shuk'–Mahane Yehuda Market and tread the tracks of the city's newly- refurbished First Station, a century-old railway complex, now a bustling center of cultural events, open-air concerts, crafts and cuisine for visitors of all ages. Take a moment to explore why visitors fall in love with Tel Aviv and Jerusalem and come back for more. Jerusalem’s culinary scene has diversified and flourished over the years, offering locals and visitors a fantastic range of dining options. Pick from traditional Middle Eastern food with an innovative twist; French, Italian, and Japanese eateries; cafes (serving the traditional “Israeli breakfast”); and so much more. 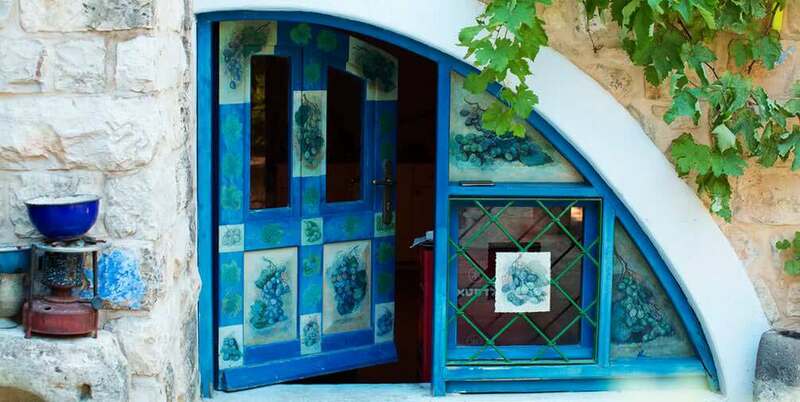 Visit the iTravelJerusalem restaurant guide to learn more. 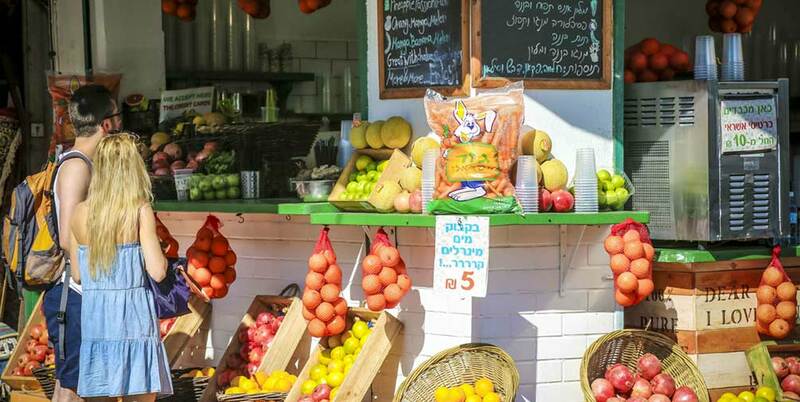 Tel Aviv is a foodie travel destination which recently made it on to gourmet magazine Sauver’s list of Outstanding Culinary Destinations. The unique ethnic mixture provides a cornucopia of International cuisine—from elegant restaurants to the city’s famous street food, considered to be the healthiest fast-food in the world. There’s so much to see in Jerusalem, the only question is: what to do first? 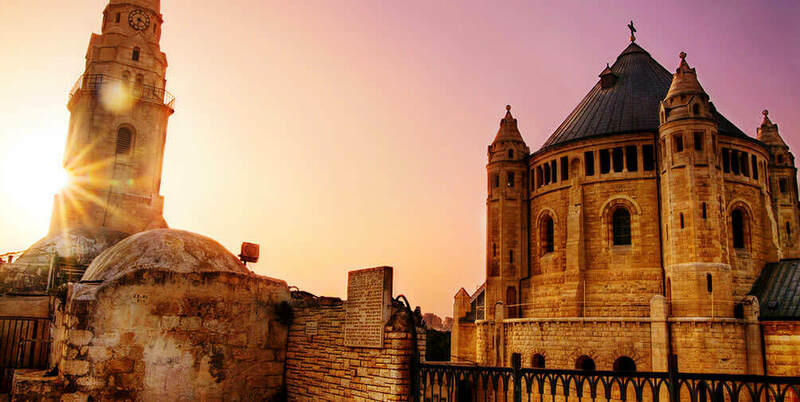 Take a tour of the Western Wall, Mount Zion, and other historic and religious sites; explore over 60 museums; or check out the city via bike, jeep, or ATV. 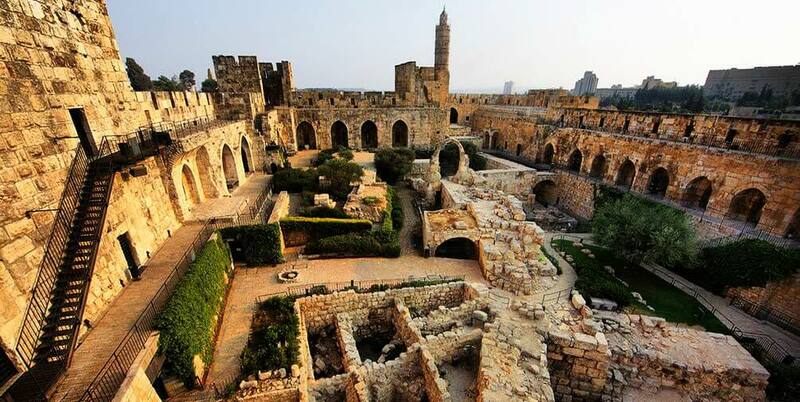 ITravelJerusalem can help you plan your activities. 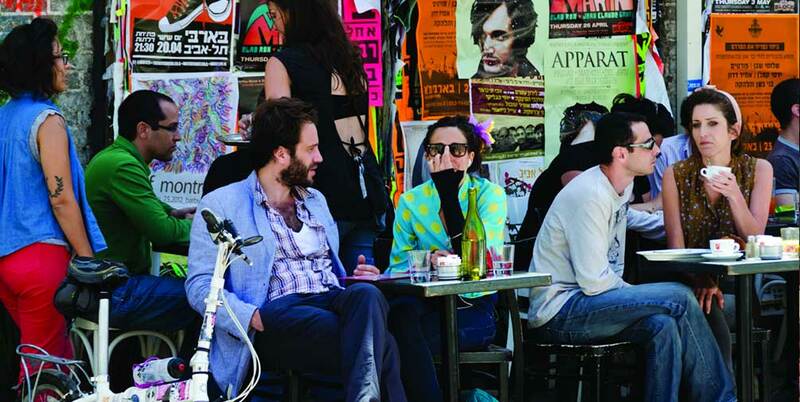 Tel Aviv Port has become an entertainment hotspot for the general public. Its bars, clubs, cafes, restaurants, shops and nightlife make it a must-see attraction. The Port of Jaffa is one of the world's most ancient ports. Today, this fishing port remains an urban attraction with a unique history and fascinating character. 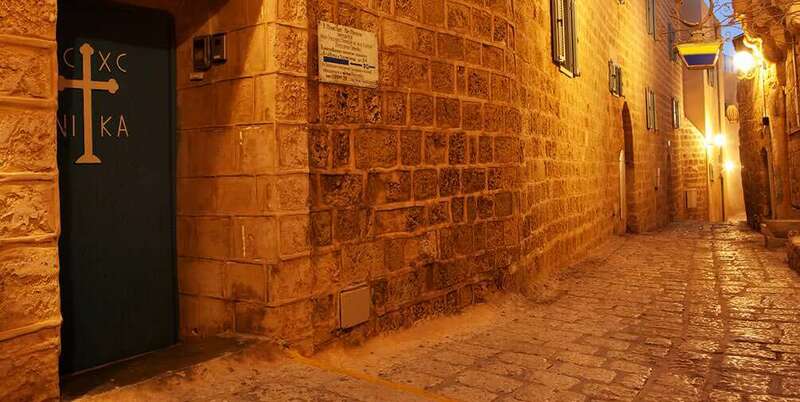 When the sun sets in the holy city, it’s time to experience Jerusalem nightlife. 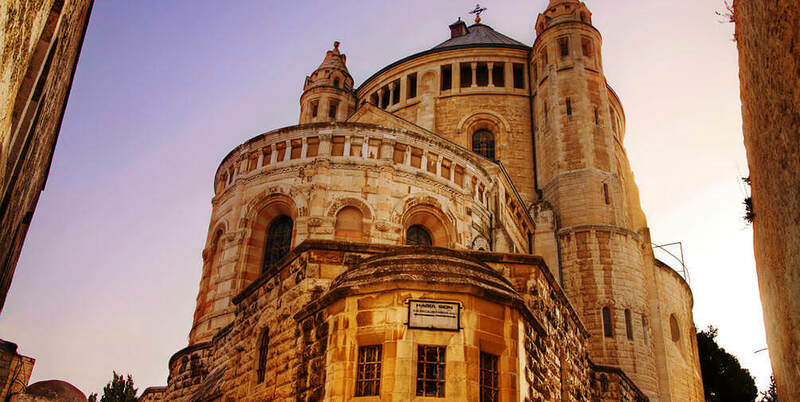 Watch a play at one of Jerusalem’s theaters, clink your glasses together at an Irish pub, relax at a music bar, or put on your dancing shoes and let it out at a nightclub. In Tel Aviv, the music pulsates and the party never stops. You haven’t really experienced Tel Aviv culture until you’ve danced ‘til the sun comes up in one of the city’s famous night clubs—clubs like Dizingoff, Cat and Dog, Biggy-Z, Dream Exhibition, Valium and many more feature world-class sound systems and nonstop party atmosphere. Jerusalem shopping is an experience unto itself. 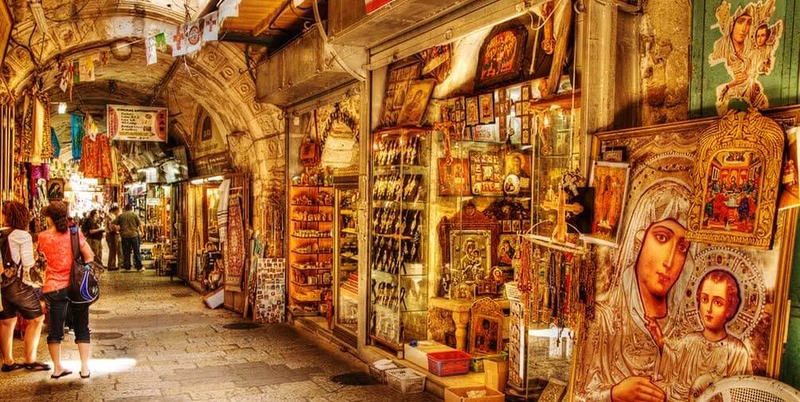 Highlights include souvenirs on Ben Yehuda Street, fresh fare at Mahane Yehuda market, upscale stores at Mamilla Mall, traditional clothing in Old City’s shuks, and Judaica all over. The shopping experience must be part of your visit to the city! There are 13 beaches along Tel Aviv-Yafo’s coastline, including gender-specific swimming—all well equipped with food vendors, changing rooms, showers, toilets and a wide variety of attractions, including clowns, caricaturists, tattoo artists, hair-braiders and magicians. 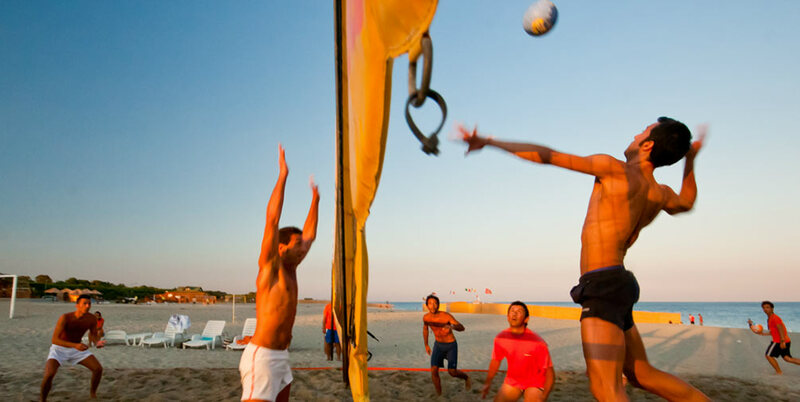 It’s a paradise for water sports, volleyball, racquetball and sailing. You may know about religious and historic Jerusalem, but the city also offers captivating events such as festivals, live music, dance, theater, poetry, comedy, and children’s entertainment. 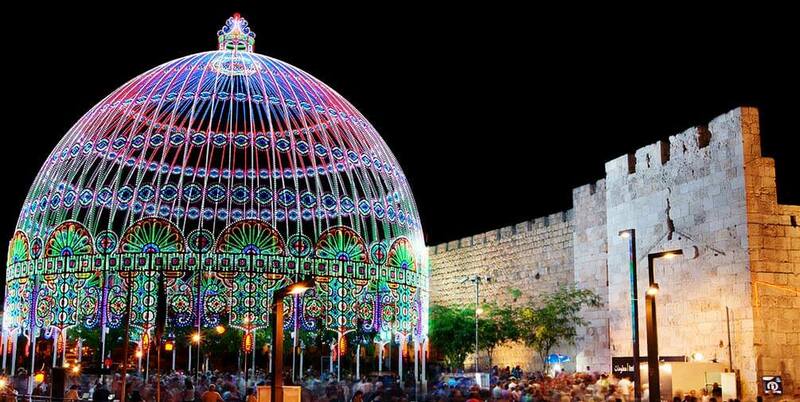 Check out iTravelJerusalem’s complete guide to the best city events year-round. Chief among Tel Aviv’s many fascinating art and historical museums, the Eretz Israel Museum focuses on the history and culture of Israel through permanent and temporary exhibits dedicated to archeology, ethnography, post and philately, folklore, Judaica, traditional crafts, popular art, cultural history and local identity. The promotion is valid for bookings made until 31/03/2017 inclusive for stays at participating hotels completed between now until 31/03/2017 inclusive. Prices displayed include the promotional discount. Flight prices are quoted per person based on return economy class flights inclusive of all compulsory taxes. Hotel prices are quoted per room based on two people sharing a double room. Prices are updated regularly and are accurate when published, but these great deals often sell out fast, so prices may change if availability has gone. Expedia's usual booking terms and conditions apply.